Airservices is putting trainee air traffic controllers through flight simulator sessions to give them a better understanding of a pilot’s perspective at 30,000ft. 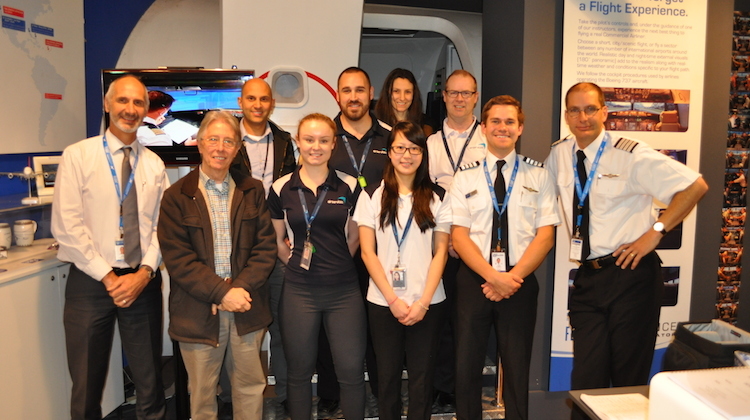 The flightdeck orientation and familiarisation course in a Boeing 737 simulator is run by Flight Experience in Melbourne, with current pilots from a number of Australian airlines used as instructors. The course has been in place since August 2014. The head of school at Airservices Australia’s Air Traffic Services Learning Academy Steven Clarke says the inclusion of flight simulator sessions, which run through initial taxi, takeoff, the climb, cruise, descent and landing, as well as a series of inflight emergencies, is of enormous benefit to their training. “Educating our air traffic controllers about what happens in the cockpit from the pilot’s perspective will result in a greater understanding for how our controllers deal with not only emergency situations, but also general day-to-day events,” Clarke said in a statement. Sessions in Flight Experience’s simulators, which are certified by the Civil Aviation Safety Authority (CASA) and used by anyone from enthusiasts who want to experience what happens in a cockpit to experienced pilots undergoing refresher training, builds on the existing jump seat flights on board regular aircraft that all trainees currently participate in. However, Flight Experience noted these sessions, while worthwhile and productive, were restricted by laws that prevented any interaction with flightcrew below 10,000ft. 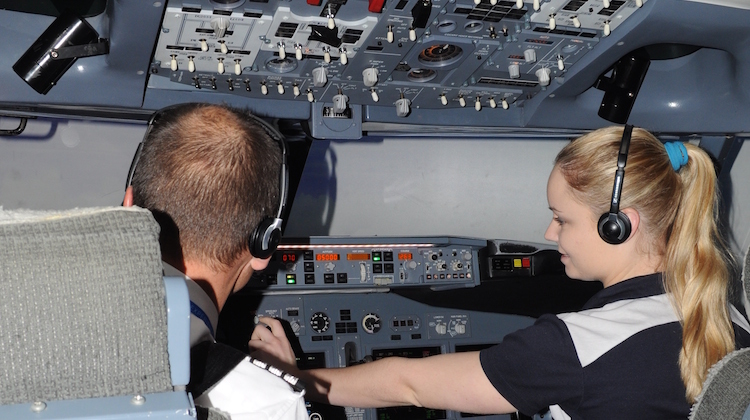 “The training opportunities are limited due to strict ‘sterile’ cockpit laws, and the limited ability to repeat flight deck events and see emergency scenarios,” Flight Experience said. Airservices trains about 110 new air traffic controllers each year. Flight simulator sessions would eventually become “mandatory” for all new controllers. They would also be included in refresher courses for existing air traffic controllers. And the feedback from trainees so far has been positive. 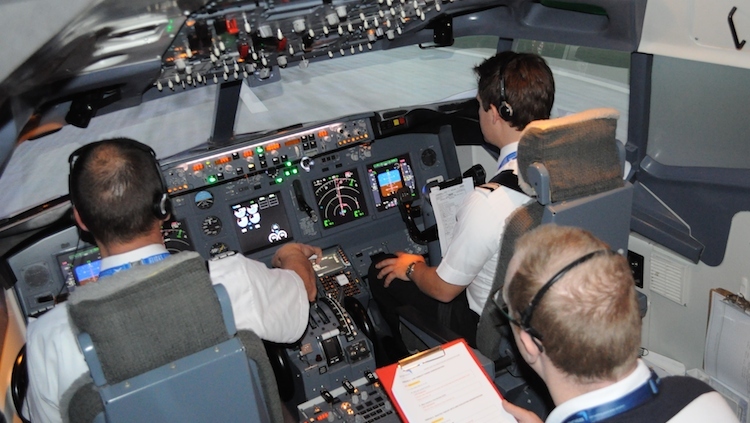 “The exercises we participated in at the Flight Experience 737 simulator gave us valuable insights as to what happens in the cockpit of a commercial airliner during normal and abnormal operations,” trainee Rob Morris said.